After The X-Files made a surprise return to FOX earlier in 2016, the network is looking at bringing it back again. Having previously teased the possibility, FOX network president David Madden said today at the TCA presentation that "there are significant talks going on with all three principals" and they "would love to do another season soon." 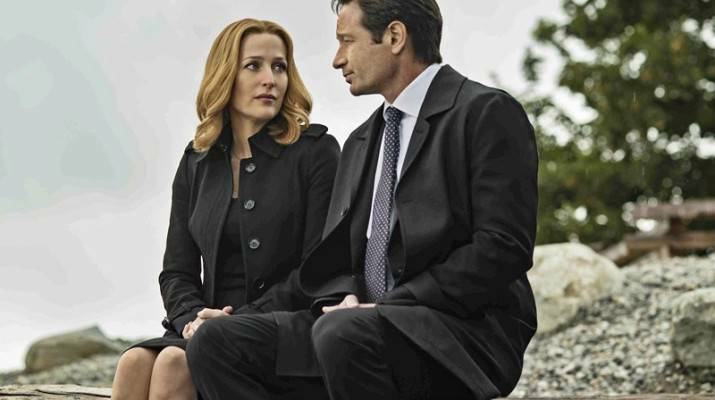 The network head said the six-episode "Season 10" of the show were good representations of creator Chris Carter's vision, and that "the episodes were strong." The creator wrote and directed three of the six episodes, which took fans back to the core mysteries of the earlier seasons of the show, while returning Mulder and Scully (and several other recurring original stars) to their former glory - and partnership. "The challenge of filling in the mythology... won't be a problem" with future seasons, added FOX CEO Dana Walden, noting that having to catch new viewers up was a particular issue. Walden, along with Carter and stars David Duchovny and Gillian Andersen, all expressed their desire to do more episodes as far back as the premiere held for the event series. Carter confirmed in May that he has ideas for furthering the adventures of Mulder and Scully, as well. The X-Files originally ran for nine seasons from 1993 to 2002, though Mulder was only the lead agent from seasons 1-7. There have also been two films as well as spin-off comic book series produced in the franchise.